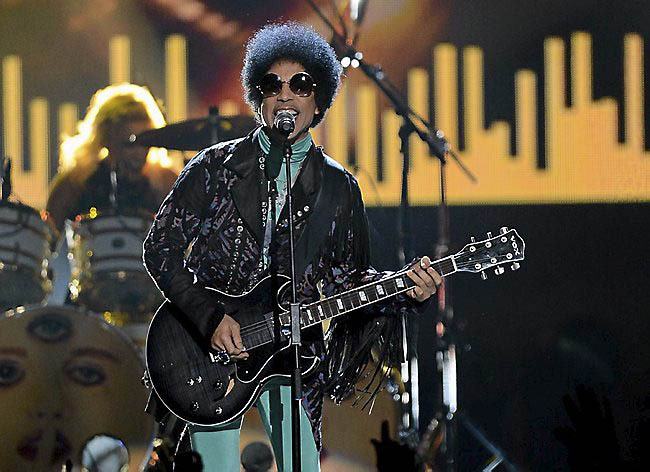 Prince has always shocked us, but he’s done something that no one ever imagined he would do – he reconciled with Warner Bros. and has resigned with the label. His Royal Badness surprised us even further by releasing a new single only hours after the Warner Bros. deal was announced. “The Breakdown,” which could have fit perfectly on the “Sign o’ the Times” album, is a melancholy ballad that laments a wasted life. Prince’s lavish arrangement and powerful vocals gives this song a gravitas that will make you want to seek a higher purpose. But most of all, you will give thanks that the prodigal son has returned home.